Do you do house visits? All lessons take place at the address mentioned in the contact details. However, I do home visits for families that have more than one learner within a 5 mile radius. Students that come from further away can also have Skype lessons to reduce the frequency and travel to perhaps once or twice a month. How can one learn an instrument on Skype? Using Skype to learn the guitar is only recommended in conjunction with normal face to face lessons. There are limitations, e.g. 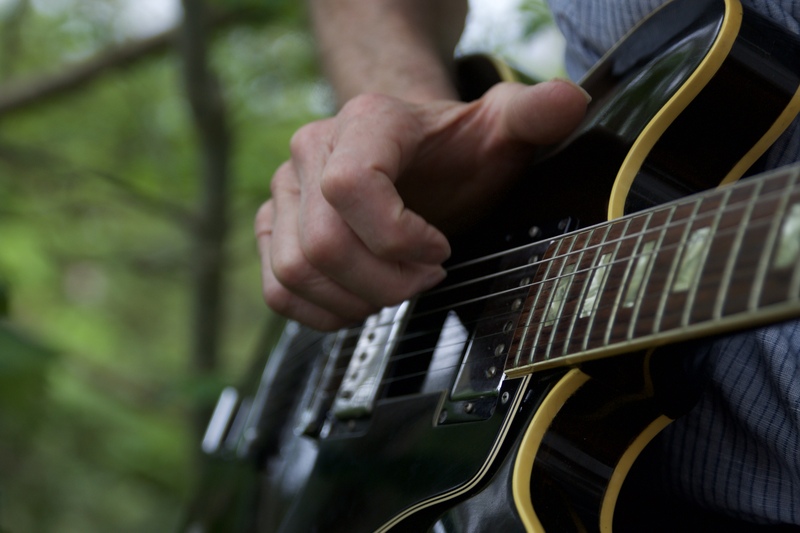 you can’t sufficiently hear the quality of tone or sound produced with the right hand. It’s ideal to work on posture, hand positions and technical problems. We would also be repeating and practicing what was discuss in the face to face lesson, so it’s a valuable ‘in-between’ and makes your home practice more efficient. Do you teach official grades? 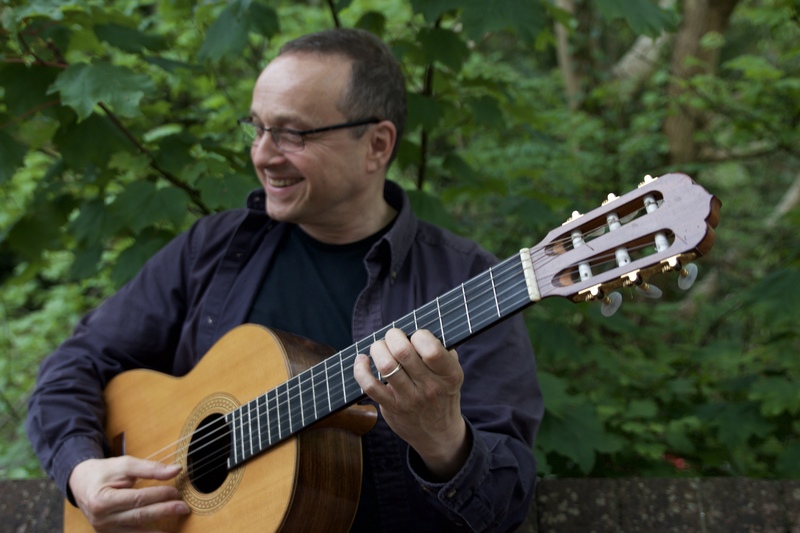 I teach all grades for classical and acoustic guitar. However I do not automatically teach grades unless it is requested. My main focus is, making the Guitar lessons work for you. And it’s more about fun than rigid learning curriculums. I don’t have a guitar, what should I buy? If you are a beginner I would suggest buying a classical or nylon string guitar. Even if you eventually wish to play acoustic steel string instruments. The reason for this is that I teach finger style guitar and this is best learned by starting with the classical instrument. You can then carry on with a steel string guitar, but you have mastered the basics on the nylon string guitar. It’s easier to learn in the beginning. If you start with steel strings straight away, you will find it harder to learn finger picking techniques. What else do I need for my lessons? Make sure you have a proper cover to protect your instrument. Other than that you won’t need anything for the fist time, I will provide what you need. Students usually have lessons once a week for one hour. However, some can only come twice a month or sometimes only once a month. They usually book in a skype meeting for in-between. Regularity is important and I recommend a weekly contact by whatever method works for you. The main thing about practice is that you do it regularly, ideally, every day. For beginners 15-20 minutes a day is enough. Intermediate players should play for 30-45 minutes a day, advanced players will have figured out what’s best for them. These are only general recommendations. For some people it’s best to practice only short periods of 10 minutes but do that 2-3 times a day. 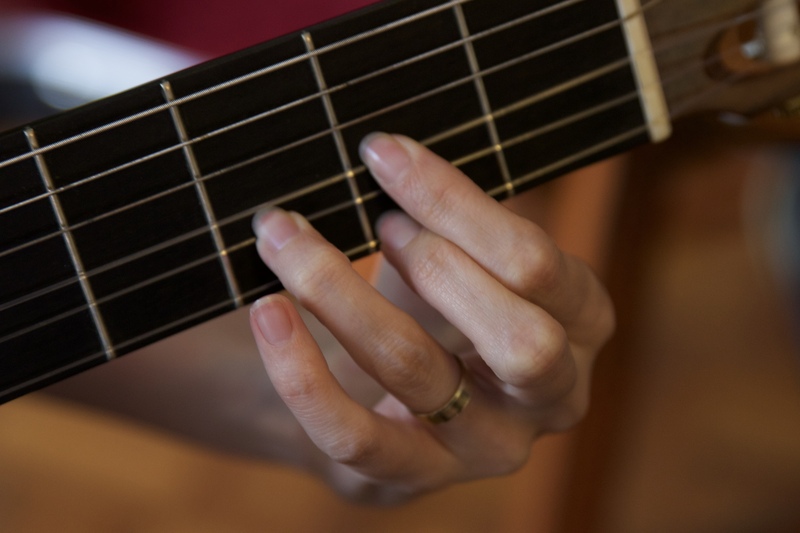 The main thing is, stay with it and do something every day, because you are developing muscles that you didn’t know you had and you need to start feeling the changes your hand goes through as it gets friendly with the fingerboard and the strings.